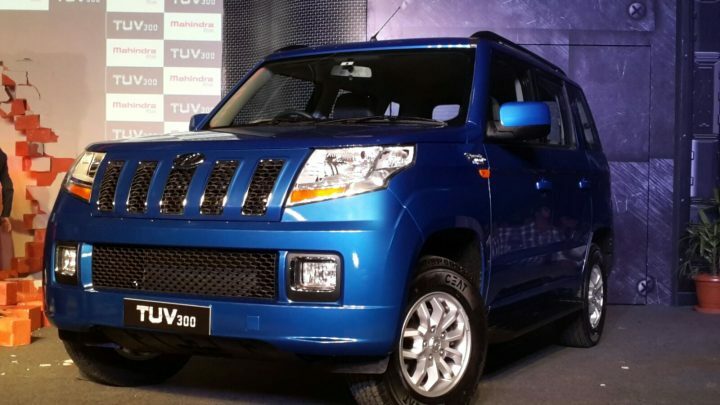 New 2015 Mahindra TUV300 Launched at INR 6.98 lacs! 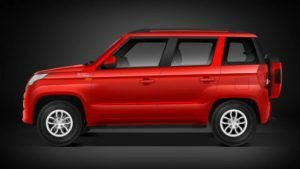 Mahindra has launched its much awaited small UV, which was earlier being referred to as the U301 and will be now sold under the TUV300 moniker. 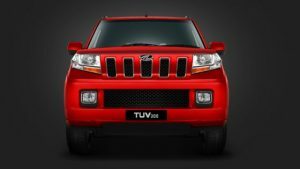 While it was earlier speculated that the TUV300 will replace the Mahindra Bolero, it has now emerged that the new Mahindra product will instead co-exist with the rather archaic but very popular Bolero. 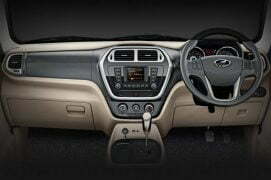 The TUV300 is a much more premium offering and will be seen locking horns with the likes of the Ford EcoSport. 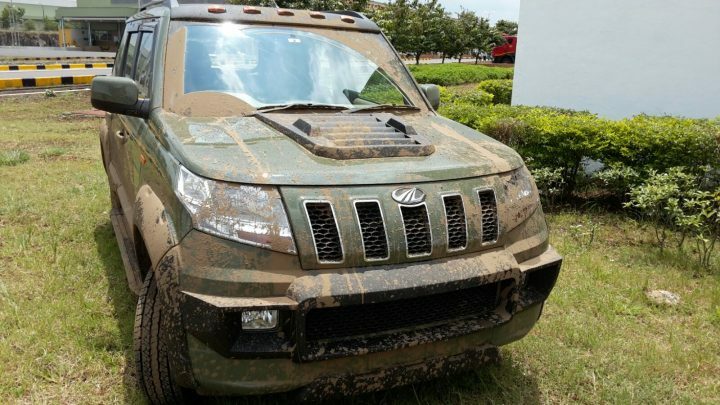 Pravin Shah, President & Chief Executive (Automotive), M&M Ltd. has said,”Signifying a true ‘Make-in-India’ product, the design of the TUV300 is inspired by a battle tank. 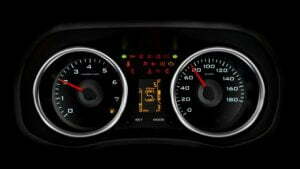 We are confident that this product launch will create excitement in the market as well as amongst our customers”. 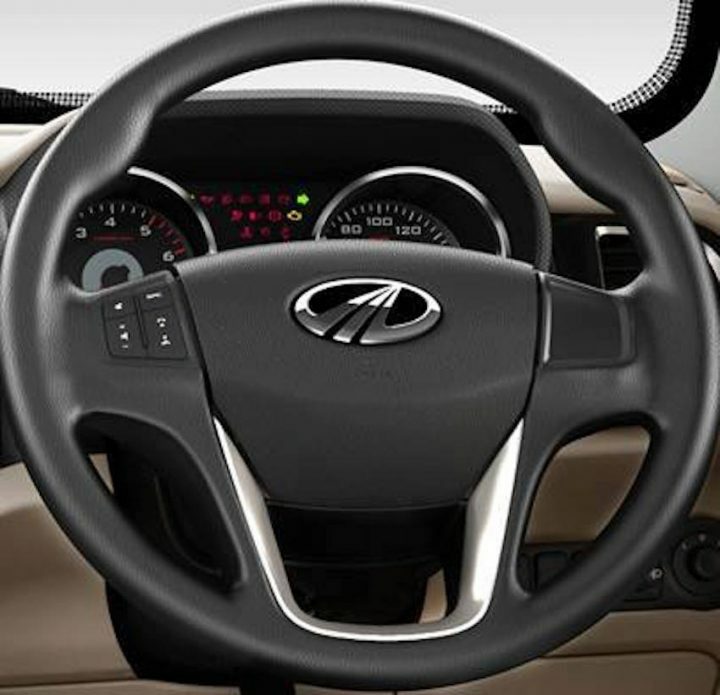 Scroll down for all on the new 2015 Mahindra TUV300 price list and other details. 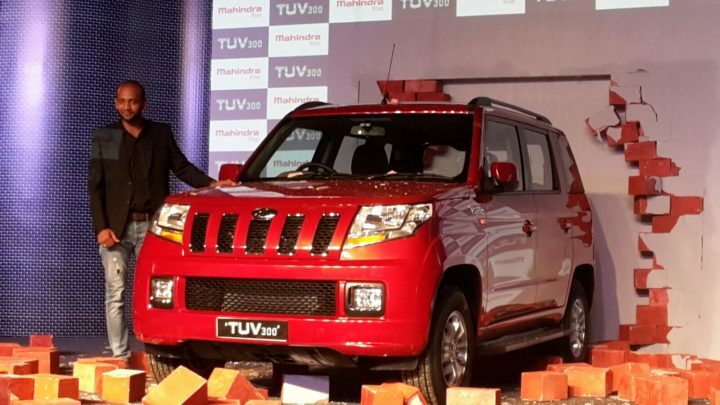 The new 2015 Mahindra TUV300 launch has just taken place. Read on tor more on the exciting new product. 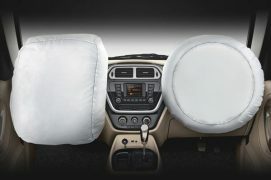 You can visit www.mahindratuv300.com, the official site for Mahindra TUV300, for details on test drive, et al. 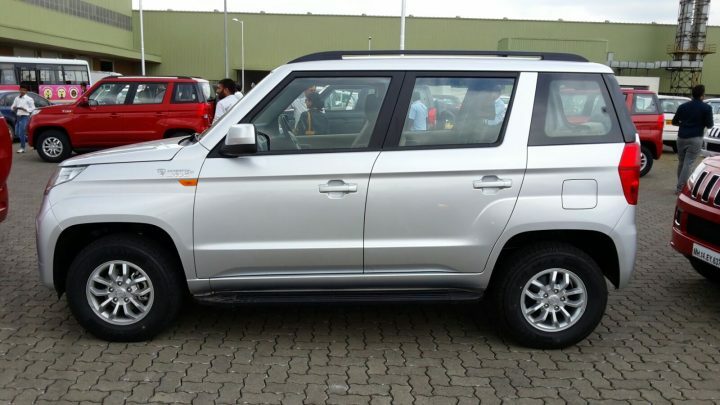 The front bumper looks clean and uncluttered, unlike other recent products from Mahindra which seem a bit overdone in terms of design. 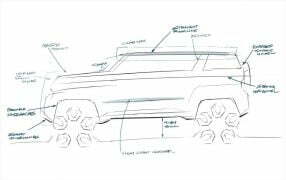 The model seen here in the spy shots appears to be the base trim with black bumpers, steel rims, black ORVMs, no fog lamps, etc. 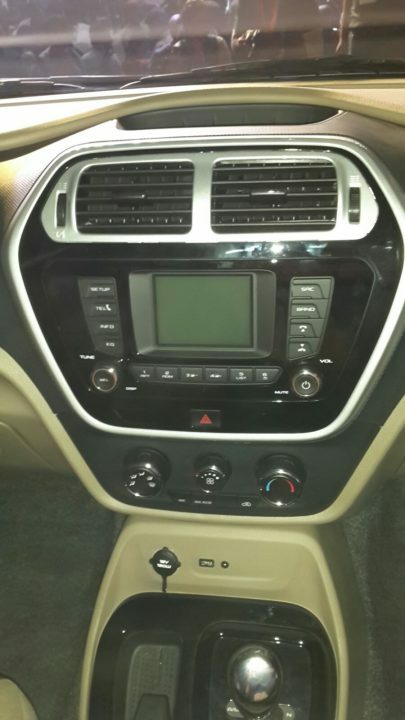 The electric mirror adjustment is located underneath the driver’s side HVAC vent, which has silver bezels. 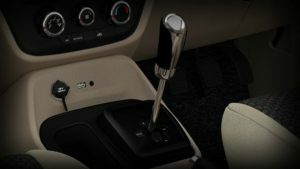 As revealed by this picture, the car gets electrically adjustable ORVMs, which can be adjusted using the controls positioned below the driver’s HCAV vent. 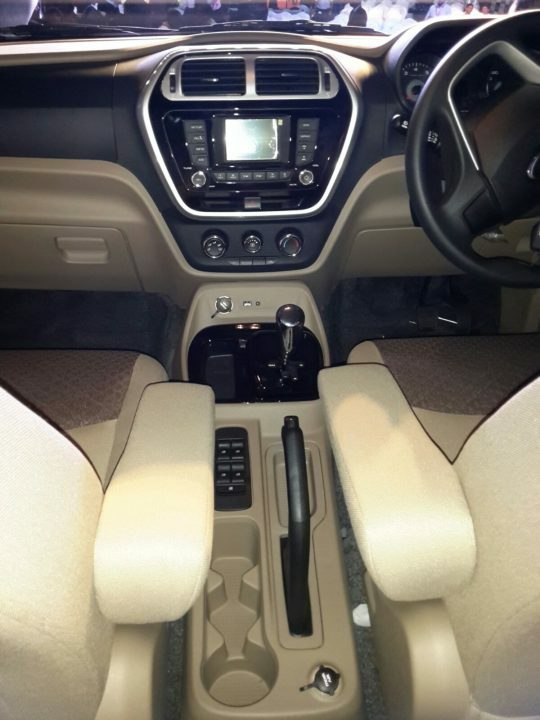 We also have a couple of TUV300 spy pics that reveal the cabin’s beige colour theme and a 7-seat layout. The third-row of seats gets a couple of jump seats, much like what the Quanto does. From the looks of it, these seats would be best suited to children and pets. 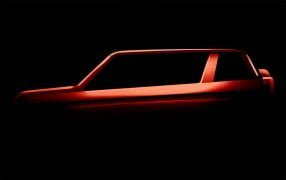 Based on the numerous spy pics that have surfaced online, the TUV300 will come packed with features as Mahindra is looking to adopt the same strategy they did with its elder siblings, the Scorpio and XUV500. 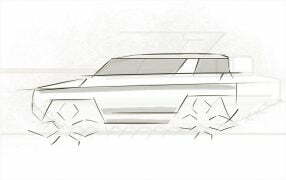 The latest spy pics reveal a simple, yet elegant design with clean straight lines. The rugged and utilitarian look is expected to be one of its strongest selling points. 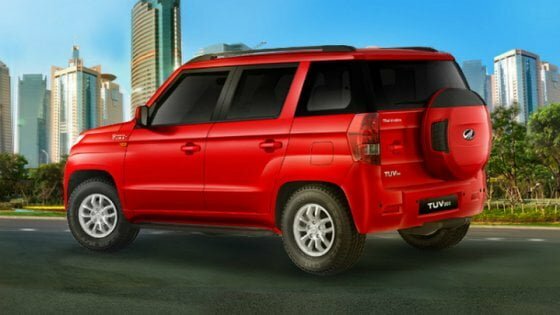 Finer design details are yet to be uncovered, but from the looks of it Mahindra seems to have gotten the exterior of the TUV300 almost spot on. 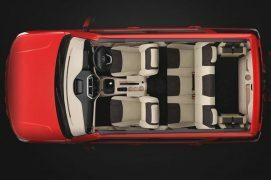 Speaking at the name reveal, Dr. Pawan Goenka, Executive Director, M&M Ltd. said, “Mahindra has the strongest equity in the SUV segment in India. 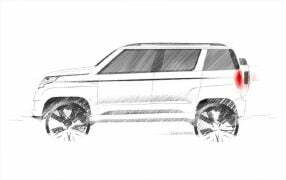 In our ongoing automotive journey, we identified a need for a tough, bold and masculine SUV and our customer clinics have confirmed that the TUV300 delivers on these parameters. 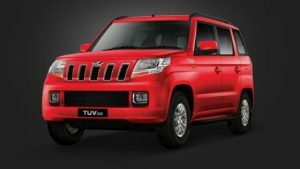 I am confident that the Mahindra TUV300 will follow in the footsteps of its illustrious predecessors to evolve into an iconic brand for Mahindra”. 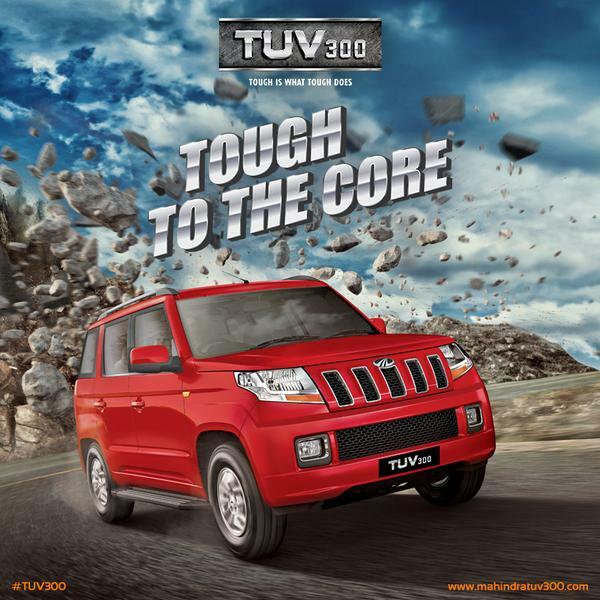 Stay tuned to Car Blog India for more on the 2015 Mahindra TUV500, including a comprehensive review.